Firestone Vintage Tires Vintage Bias Ply 33 tires are the world's best selling line of vintage bias tires. Made in original molds to maintain authenticity. Authentic Firestone lettering embossed in the whitewalls where applicable. Backed by Coker's life of the tread warranty. Michelin Tires' Bias Ply DR tires are the undisputed leader in tire quality and performance. Built in the authentic molds. Michelin name is an icon for the highest quality tire. 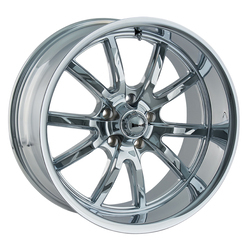 Available in many sizes for European and US autos. 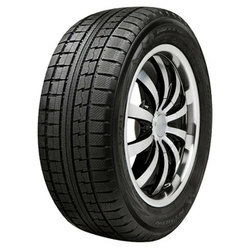 Firestone Vintage Tires Vintage Bias Ply 31 tires are the world's best selling line of vintage bias tires. Made in original molds to maintain authenticity. Authentic Firestone lettering embossed in the whitewalls where applicable. Backed by Coker's life of the tread warranty. Firestone Vintage Tires Vintage Bias Ply 32 tires are the world's best selling line of vintage bias tires. Made in original molds to maintain authenticity. Authentic Firestone lettering embossed in the whitewalls where applicable. Backed by Coker's life of the tread warranty. Firestone's Truck or Military Vintage 2 tires come in many popular sizes in authentic tread designs. 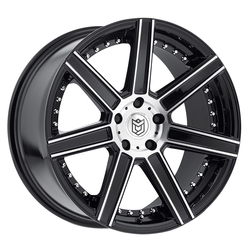 Provides the most extensive line of vintage truck tires in the world. Backed by our life of the tread warranty. 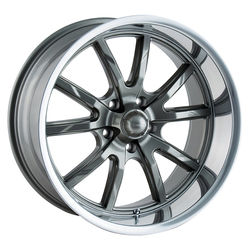 You'll want Dropstars cast alloy wheel and Performance Plus has them ready to ship now! They're the meaning of bling and made in generous sizes up to 22". 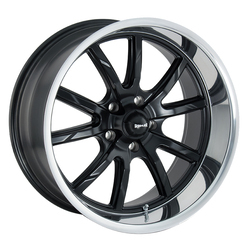 They're a serious upgrade for your car or SUV. 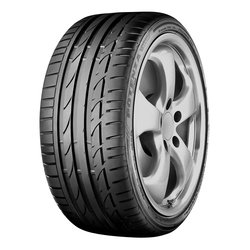 The Bridgestone Potenza S001 is developed as Original Equipment for premium high performance sports cars, coupes and sedans. The design provides maximum sports performance in dry and wet conditions. Built to maximize the synergy between safety, performance, and sheer driving pleasure, this innovative tire unleashes the abilities of your high-performance vehicle. Developed and tested in the toughest racing arenas, this tire merges sporty handling and outstanding high-speed stability to give you the drive of your life. Large outside shoulder blocks provide confident cornering performanceContinuous center rib enhances response. Wide circumferential grooves evacuate water with ease. High angle lug grooves resist hydroplaning and improve braking performance.